Accepted to UMD? Congrats! Not sure if it’s the right choice for you? 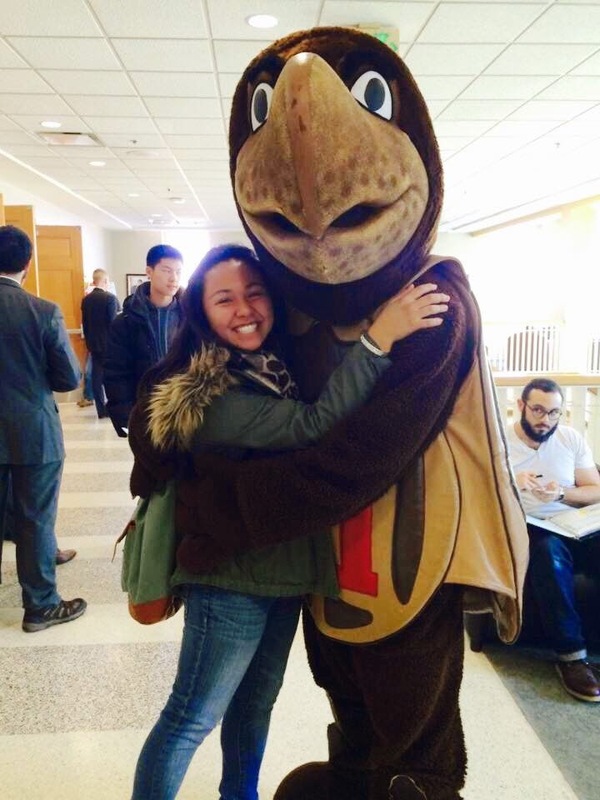 Curious about how a typical day for a freshman might be? Well then, read on! This is part one of the Day in the Life series. 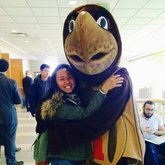 Today, our interviewee of honor is Dana Rodriguez, a Honors College student and finance major who is heavily involved with the Residence Hall Association (RHA). Can you give us a breakdown of your day (Thursday)? 9:30 am – I wake up. I skipped breakfast. (I typically don't eat breakfast anyway - it's a habit.) Last semester I biked to class, but this semester, my classes are located closer to each other, so I longboard instead. BStat went well today. The professor didn’t get through the whole lecture this morning, but that’s fine. I like the online component of the class too. I enjoy the online homework (I know that’s shocking) because it helps me go through all of the material at my own pace; it helps me review and learn the material better. The content of this class touches on a lot of topics that I learned in high school, so what I’m learning right now isn’t completely new. I credit the fantastic high school curriculum of Montgomery County Public Schools for my current success in this class. I got together with two friends from the business school (we’re in the same BStat class) for lunch. I had a bowl of fruit and a glass of apple juice. The fruit at the dining hall is very expensive; my bowl of fruit was 8 dollars in total. Unfortunately, fruit is measured and paid for by weight. The dining hall charges 36 cents per ounce at the salad bar, which offers both salad ingredients and cut fruit. But because fruit weighs more than say, spinach leaves, fruit comes out to be more expensive than a salad. This is my favorite class this semester. I’m taking it for the diversity gen ed requirement, but I honestly love the class, love my professor, and love the freedom to explore what I want to in the class. And it’s something outside of my major that I’m very interested in. 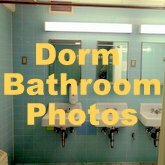 2 - 5 pm – I came back to my dorm room. I cleaned a stain on my rug and did some work for my psycholinguistics class. BMGT367 is a mandatory class for Smith School freshman as a part of the Smith Start program. Today, in class, we went over résumés and cover letters. It’s not something I haven’t done before. But I think that the instructor provides new insight and is very helpful. He’s a recruiter himself, so it’s nice to see how recruiters view us firsthand. 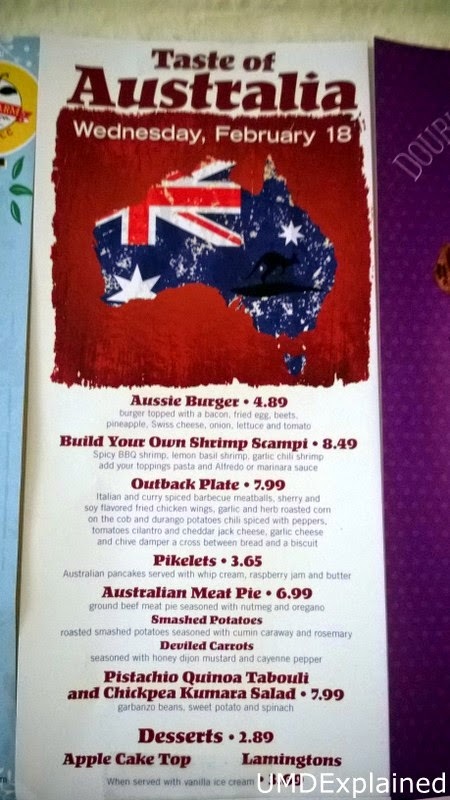 It was Australia Night at the diner, and I got the burger. It wasn’t bad! I ate dinner with 5 friends. 8:45 to 9:30 pm – Nap time! I’m the senator for LaPlata Hall. I represent the La Plata residents (there's approximately 500 of them) in Senate meetings. I’m also the vice chair of the Resident Life Advisory Team (ReLATe), and I attend La Plata Hall Council meetings. At last night’s Hall Council meeting, we went over the budget and allocated money for events. 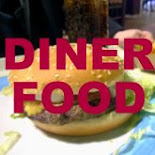 We planed 2 more events for this month (February) – one is food related and the other is a video game tournament. I’m going to be doing some work. I do my best work when my roommate is asleep, which is from 12-3 am. I’ll go to sleep at 3 am and probably wake up around 8:30 am tomorrow. I get enough sleep for me; I don’t feel drowsy during the day. Can you talk more about your involvement in RHA? 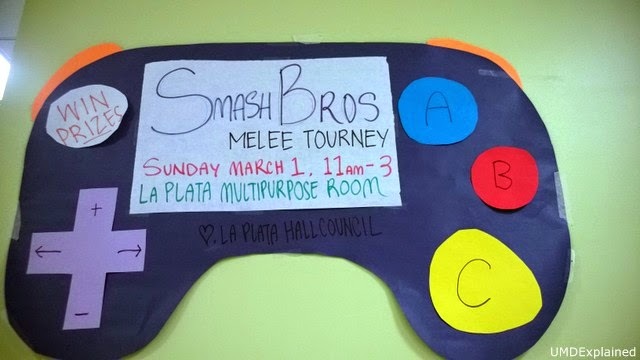 I got involved in RHA because I wanted to be a representative of my hall, La Plata Hall. My roommate and I both ran for RHA board positions, but initially we didn’t know exactly what they did in RHA! Despite the fact that we weren’t too clear on what RHA’s responsibilities were, we made the best inferences that we could from the RHA website and from talking to our La Plata Resident Advisor. Now that we’re elected, we both love it. I love the people in RHA, and I enjoy interacting with all the hall council representatives. As part of ReLATe, I took part in approving differentiated rates last semester. We had to draft and make sure all the numbers were good. Basically, it was my job to make sure that the new cost calculations would be in the best interests of students. We played with different inflation rates, rate increases, and a lot of other numbers to best allocate funds. Differentiated rates are going to take place next semester. It’s basically a new way of calculating room and board; people who live in dorms of lesser quality than what is determined to be the standard dorm quality (new traditional air condition) will pay less. Think Ellicott Hall or Wicomico Hall - the halls that don’t have AC. If you live in either of them, you’ll pay less. But if you live in a dorm that’s determined to be of higher quality than the standard dorm, such as Prince Frederick, you’ll pay more for room and board. The motivation behind differentiated rates is to make prices more equitable for students, to be realistic with supply and demand, and to hopefully bring more students onto campus. Would you recommend joining RHA? Yes, it’s amazing. But in general, just get involved on campus. It doesn’t have to be RHA though. It can be any club. SGA, club sport, any sport! Just meet people and do something – you’ll have great time. I was able to bond with other people on RHA. They’re nerds like me. I’m very good friends with the RHA executive board and the other RHA members. I’m also involved with clubs like DECA in the business school and am planning on joining the UMD Debate Team next semester. It goes to show that you can be very diverse in college! When do you do homework? Typically I do homework between classes or after I’m finished with classes for the day. Are you busy in college? My joke is that having a boyfriend is like taking a 4 credit course. I’m constantly busy. I’m always working or with my boyfriend or doing some activity. I don’t have downtime in the way that I’d be watching a movie by myself; I’m usually watching a movie with my friends as part of a socialized gathering. But this isn’t something I mind. I enjoy being busy, and I feel that my time is well spent.